Today I felt like colouring with my Inktense pencils, Mr Mojo has been long gone and I’ve cleaned and tidied as much as I want of my room, so I finally sat down to colour. It’s been a while since I’ve had a chance to colour this Purple Onion Designs image and she really is soo sweet. 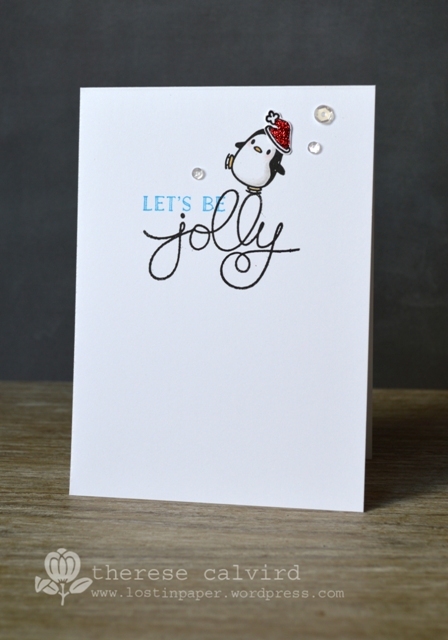 I kept the card real clean & simple, added some sparkle and called it done. I decided to film as I created so you could watch the process. Other Supplies: Inktense Pencils – Carmine Pink / Ink Black / Indian Ink / Charcoal Grey / Mid Vermilion / Sienna Gold / Cadmium Yellow / Iron Blue / Green Aquamarine / Teal Green / Felt Green / Spring Green / Light Olive / Mustard. Distress Inks – Old Paper / Bundled Sage / Fossilized Amber. 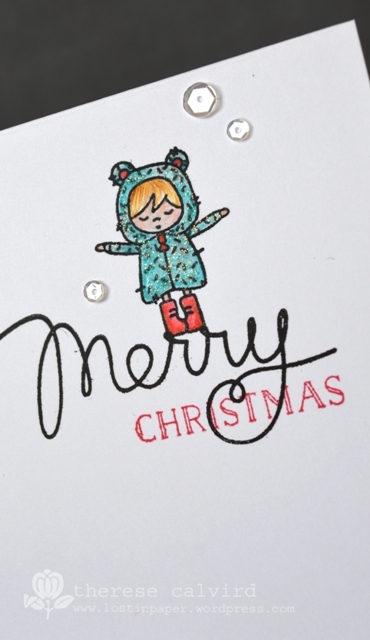 Video : 2015 Same But Different Christmas Card Series – Cute & Simple! 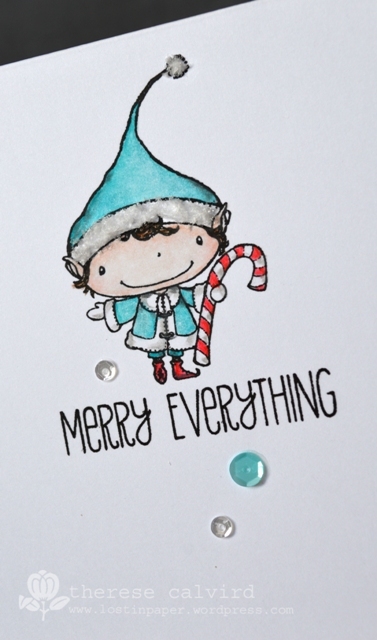 A total of 6 quick Chrissy cards, and today it’s about keeping it Cute & Simple! There are heaps of photos so I’ll keep it real short. 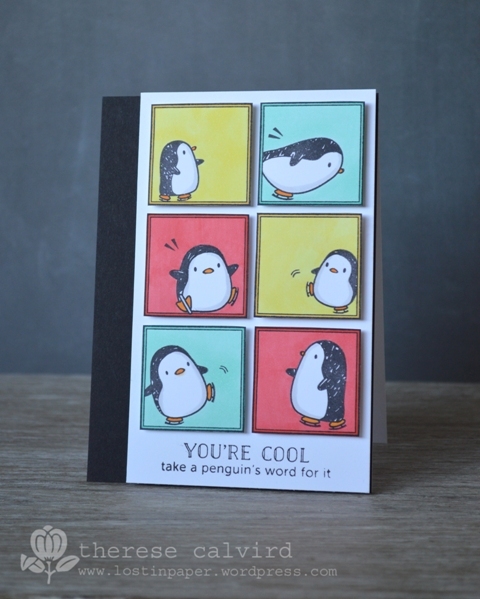 Other Supplies: Prismacolor Pencils – Light Peach, Peach, Carmine Red, Crimson Red, Light Aqua, Aquamarine, Goldenrod, Sand, Chocolate, Blush Pink, Warm Grey 20%, Cool Grey 70%. 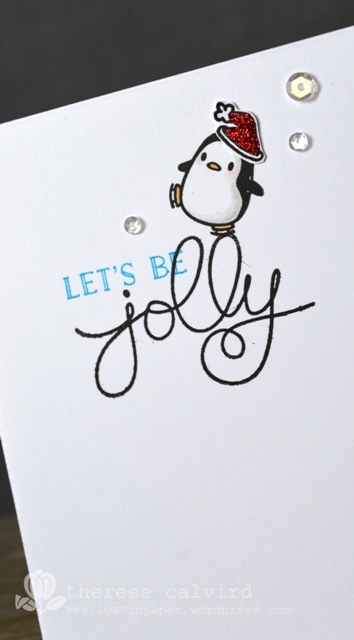 Martha Stewart Glitter – Garnet. 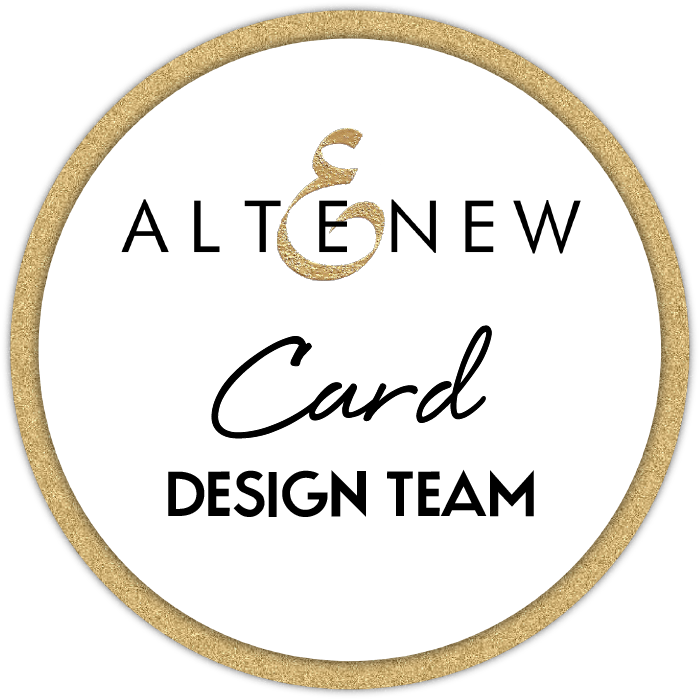 Catching up on some publication shares and I had so much fun making this card, but I gotta say that it took me a while to get here. 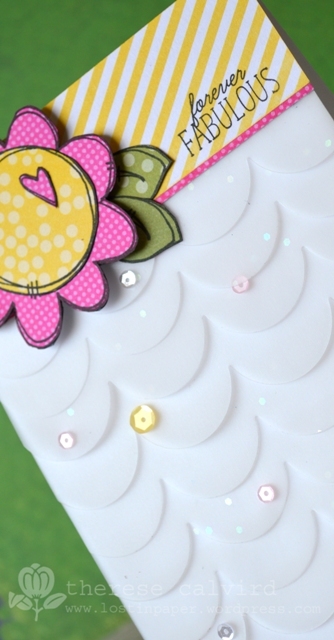 I knew I wanted to use the small frame stamp from Purple Onion Designs… but then it got a bit squidgy…. 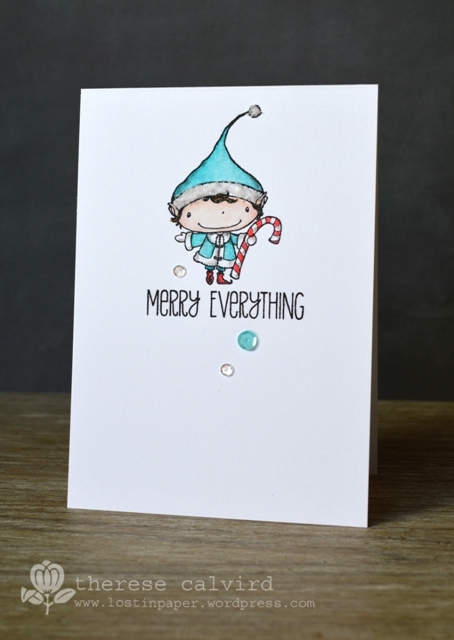 then I remembered this card that I made and it was easy from then on, although this one is a little brighter. Thanks for visiting, I’ll be back tomorrow with another video (By Request). Other Supplies: Copics – 0. Y11,21,38. T0. R22,05. B11,13. 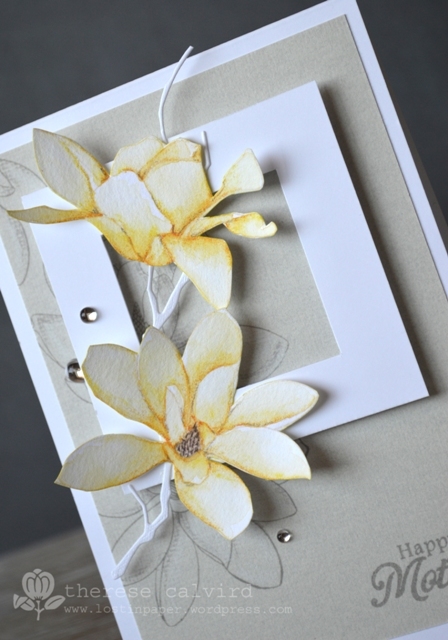 I love flowers on a Mother’s Day card, I know it’s predictable but isn’t that okay, especially when they are as stunning as these Magnolias from Altenew! I decided it was time to get out my Inktense pencils again and my colouring was inspired by Marika and if you haven’t visited her before I suggest that you click right HERE she is amazing! 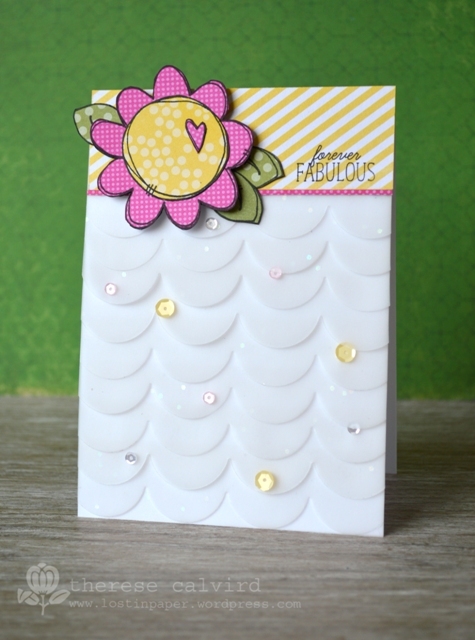 I was lucky enough to have this card published recently in the Australian Cardmaking, Stamping & Papercraft magazine. 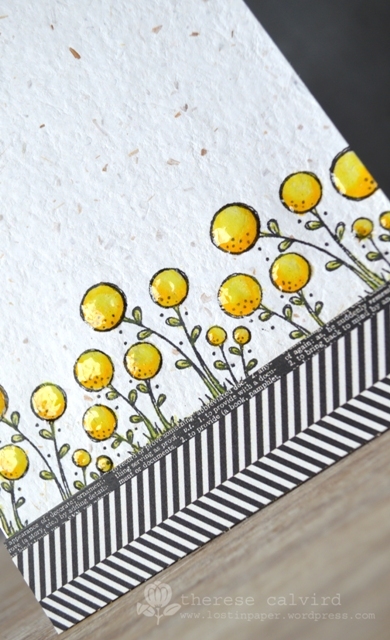 Other Supplies: Inktense Pencils – Sienna Gold, Sicilian Yellow, Sherbet Lemon, Dark Chocolate, Saddle Brown. Prismacolor Pencil – French Grey 70%. 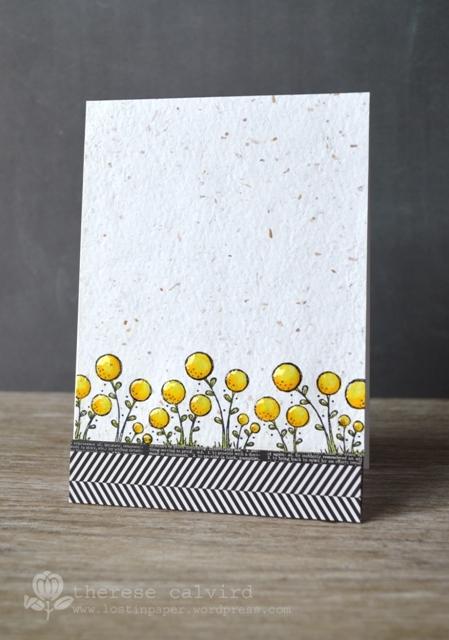 SBB Cardstock – Smoke. Silver rhinestones. 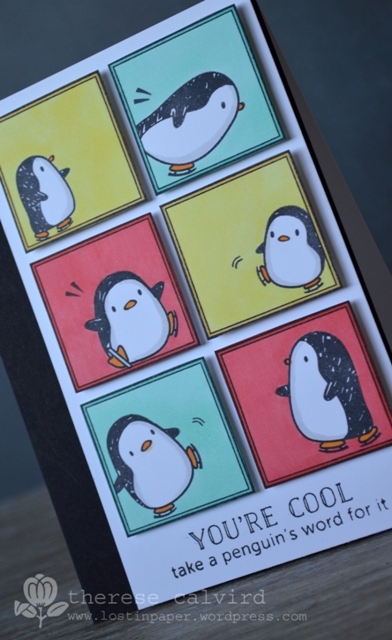 I haven’t had a chance to make a card for way too long now, it’s been a very social month here and while you are reading this I am off camping at the beach, so fingers crossed the weather is kind. 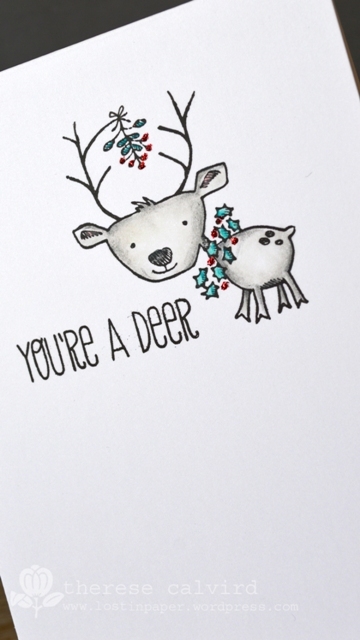 I am definitely having crafty withdrawals, but do have a card to share. It’s a publication for the Australian Cardmaking, Stamping & Papercraft magazine, this vellum is so nice (I accidentally bought the wrong one) it has these fab flecks in it! Blooms with a sad farewell. 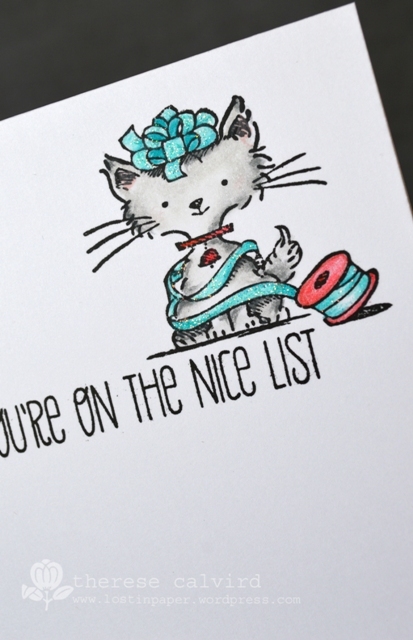 Today is a sad day for me as it’s my last post with the DT with Purple Onion Designs. 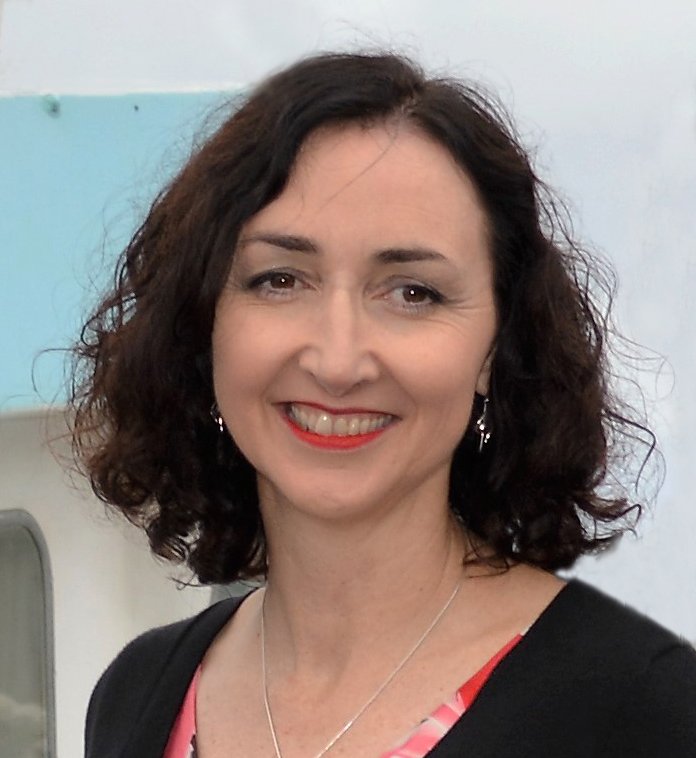 So I would just like to say a big thank you to Michele, you are incredible and have a fantastic and supportive team and I know I will continue to be inspired by all of you. 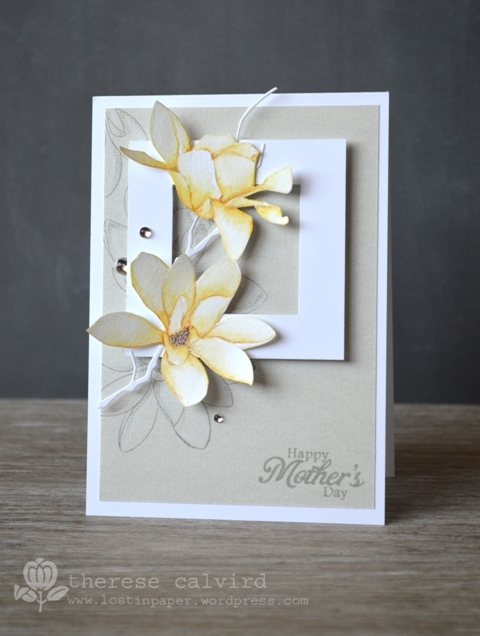 For my final card I knew it had to involve some flowers and these little Blooms are stunning, so I kept it very clean & simple. 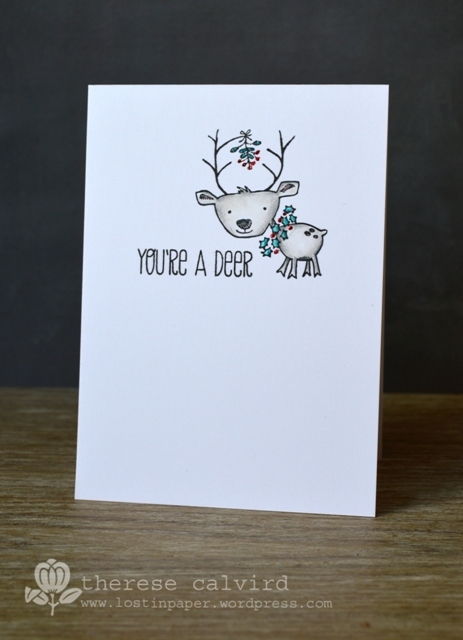 You can find some of the most amazing stamps here at Purple Onion Designs! 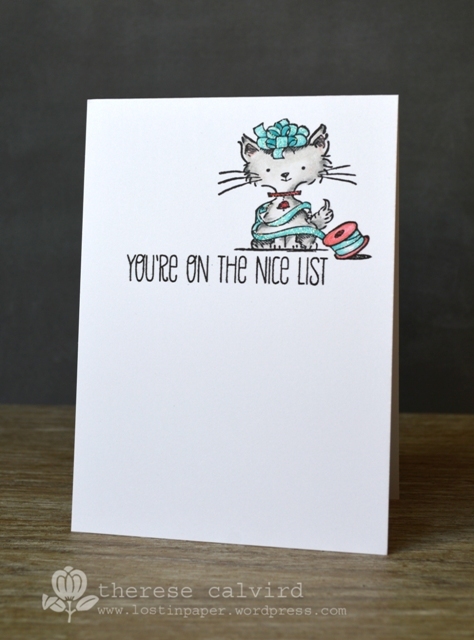 Other Supplies: Recycled Cardstock. Prismacolor Pencils – Spanish Orange, Yellow Chartreuse, Canary Yellow, Olive Green, Limepeel. 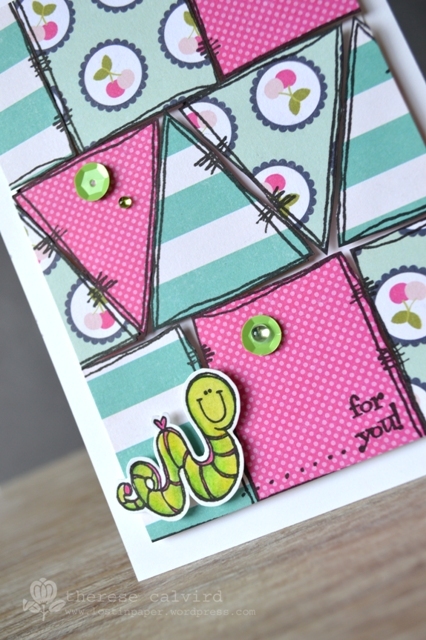 Patchworking at Purple Onion Designs (video). 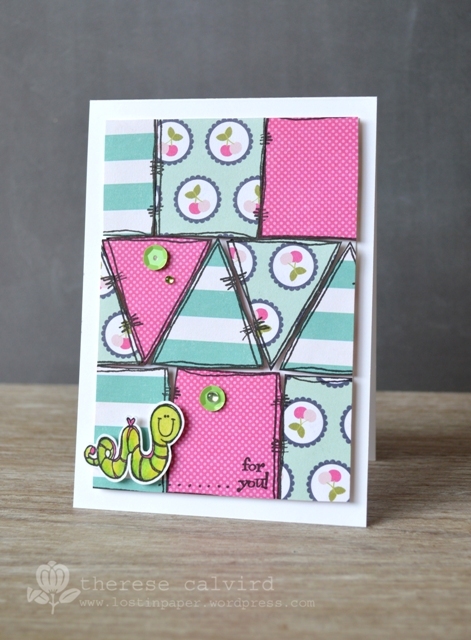 Having some fun at Purple Onion Designs and today I make a patchwork card out of a house! 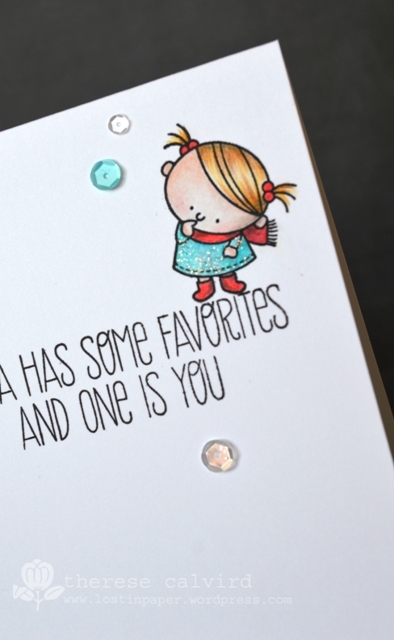 I’m obviously loving this cute Love Bug set but I did have to add a couple of sequins & sprinkles for a bit of sparkle. Other Supplies: Prismacolor Pencils – Chartreuse, Spring Green, Apple Green, Olive Green, Process Red.